Discover a natural and holistic way to energise and balance physical and emotional health with this specially designed Essential Rewards Bundle for women. 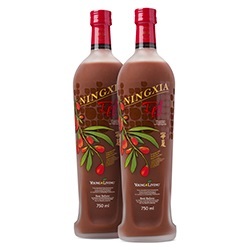 NingXia Red is guaranteed to nourish your body. Treasured by the natural health community, this natural beverage, rich in goodness, brings life to your cells and promotes optimal wellbeing. Progessence Phyto Plus™ is an amazing essential oil blend much loved by women over 30 throughout the world. It helps you develop equanimity and patience and elevates the mood particularly around challenging times of the month. Apply to the skin daily or use as a facial serum. Grapefruit essential oil cleanses and purifies the body. 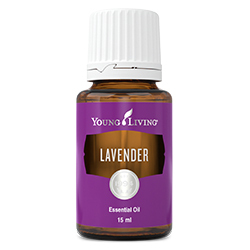 A few drops to flavour your drinking water will help you recover your inner sparkle. 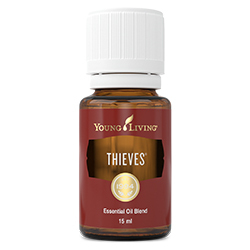 Tangerine essential oil promotes joy and a lightness of spirit, making it a wonderful oil to diffuse at the end of a busy day. 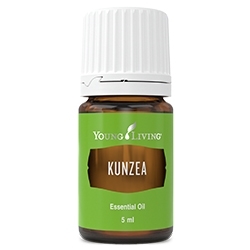 Sensation essential oil is a beautiful blend of oils that uplift and arouse. Dabbed onto the inside of the wrists, its alluring, romantic scent is guaranteed to spice up your love life!